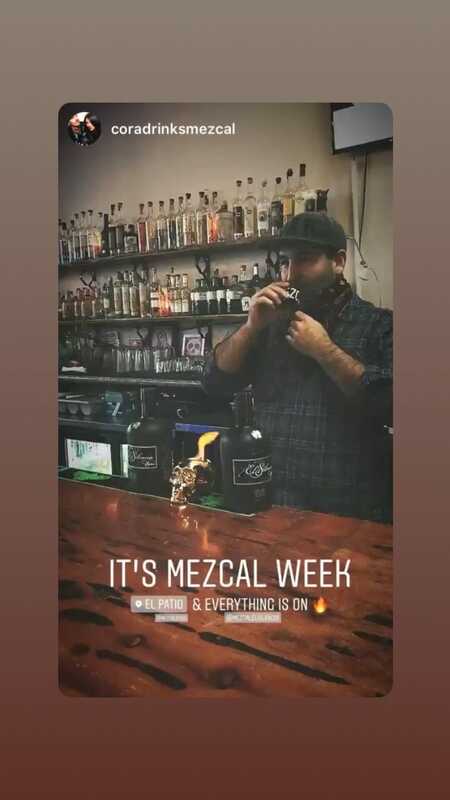 Alas, Mezcal Week 2018 is in the books. Yet another year of amazing tastings embedded in an excuse to get out there and appreciate the amazing variety of Mexico’s national spirits. This year we continued our global march with extensive participation in Mexico and the always amazing Australian contingent at Melbourne’s Mamasita while the U.S. came with a variety of ways to celebrate which included some amazing film screenings and fun book signings. 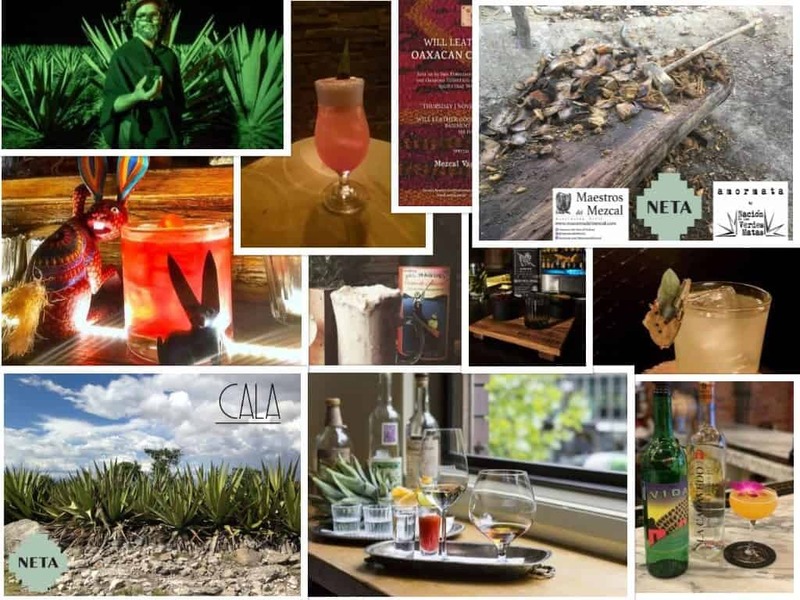 You can see some of the great photos that mezcal aficionados were sharing here and here. Del Maguey founder Ron Cooper’s book signings at Prizefighter and ABV. Panama City’s Malo Panama’s Montelobos cocktails. Ojo de Tigre’s cocktails throughout Mexico City but especially at Amaya. Ghost Donkey’s collaborative double barreled approach in NY and LV. Agave: Spirit of a Nation screenings and tastings in Houston, Lubbock, El Paso, and at Cuctails in Wilmington, NC. 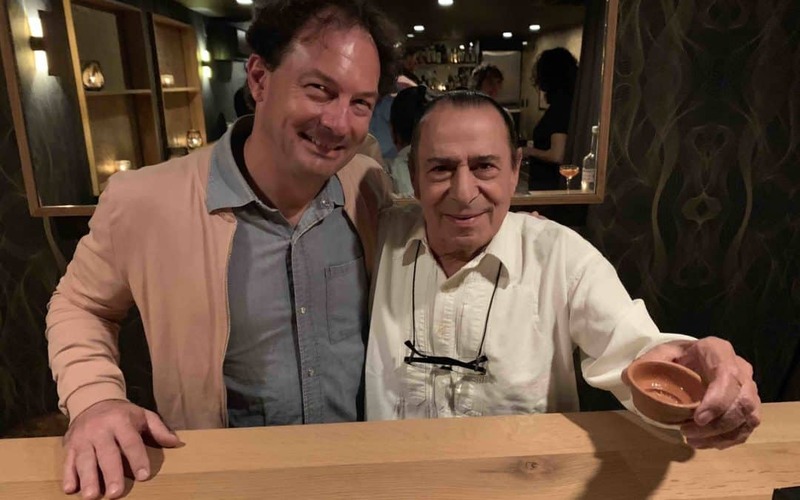 Silencio’s Battle of the Bartenders in Bellevue. Tasting truly small production mezcals like NETA, Cuish’s launch party, SACRED’s rare spirits education, and many more. Next year we’ll be back with slightly different timing, we’ll announce the dates in the coming months so that everyone has plenty of time to prepare. Until then just email us with any questions.